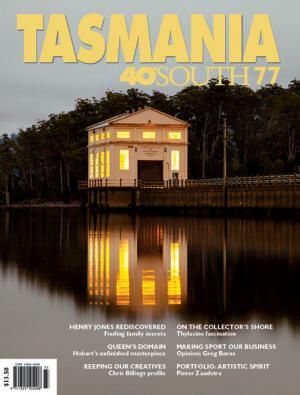 The iconic magazine produced in, by and about Tasmania is Tasmania 40° South. Details about the latest issue can be read at http://www.fortysouth.com.au/back-issues/issue/77. One current story highlights the cleverly re-purposed Pumphouse at Lake St Clair (the end goal for my walk along the Derwent River). The accompanying photos include mirror quality reflections across the lake – simply stunning. Each issue of the magazine showcases the wonders and diversity of Tasmania, the stories are always well written and accompanied by magical photographs. It is possible to subscribe and receive each quarterly issue through the post, or purchase electronic issues – go to (http://www.magzter.com/AU/Forty-South-Publishing-Pty-Ltd/Tasmania-40%C2%B0South). For people planning to visit or to move to and live in this state, obtaining copies of this glossy magazine is a must. The information will inspire and orient you. Also, it will provide something wonderful to show friends and relatives. While Tasmania may be located remotely at one edge of the world before the southern polar cap, it is an Australian state with startling natural beauty, a flurry of surprising international and community festivals throughout the year, clean air, the freshest of sea and land food, a rich and complex cultural scene, beautiful remnants of heritage listed architecture, and short travel times with easy access within the cities and throughout regional areas. In addition, Tasmania boasts valuable educational institutions (for example, our University of Tasmania is ranked in the world top 100 universities in the disciplines of Earth and marine sciences, top 150 for Agriculture and forestry, top 300 for Law and top 400 for Medicine). 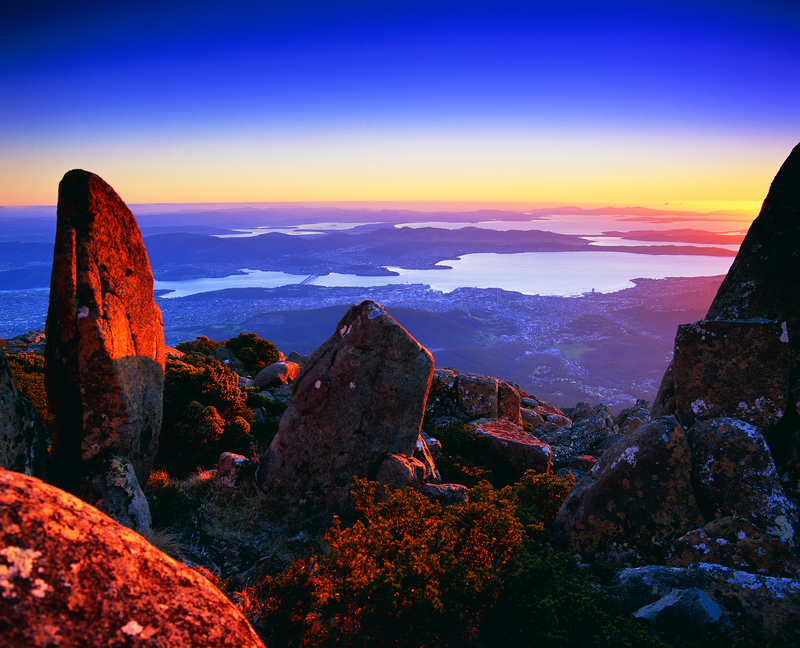 Many residents and visitors to the state are lifted by a sense of vibrancy and vitality from the opportunities which Tasmania offers. Technological and communication access to the world is a given from Tasmania, and a number of airlines fly in and out of Tasmania all day throughout the year. In other words, we are easily connected to the world – when we are not out and about in Tasmania eating world class meals, participating in all manner of sports, or discovering more of the natural environment by walking, cycling, driving, swimming, diving, fishing or flying. Oh yes … and some of us work. If you are wondering where the magazine title came from, consult your maps or have a look at https://en.wikipedia.org/wiki/40th_parallel_south. You will see that the latitude of 40 degrees south passes through King and Flinders Islands the two most northern islands of Tasmania and therefore that line of latitude marks the northern extremity of this Australian state. I wonder who of my blog readers, apart from Tasmanians, live somewhere near 40 degrees South (New Zealand, Chile, Argentina?). And how many readers are living at 40 degrees North? This entry was posted in Derwent River, Tasmania, Walking and tagged 40 degrees North, 40 degrees south, Argentina, Australian, Chile, Derwent River, festivals, Flinders Island, King Island, Lake St Clair, magazine, New Zealand, Tasmania, Tasmania 40° South, University of Tasmania on July 4, 2015 by Tasmanian traveller. Albany NY (closest city to me) is 42 degrees North. That’s marvellous. Means we were always meant to connect up!